The South Carolina beer landscape continues to change with every passing week. New breweries, new beers, and new experiences for brewery patrons are on the horizon. Nowhere is that more evident than in Columbia. Currently, Conquest Brewing is the only production brewery that is open to the public. That is all about to change. 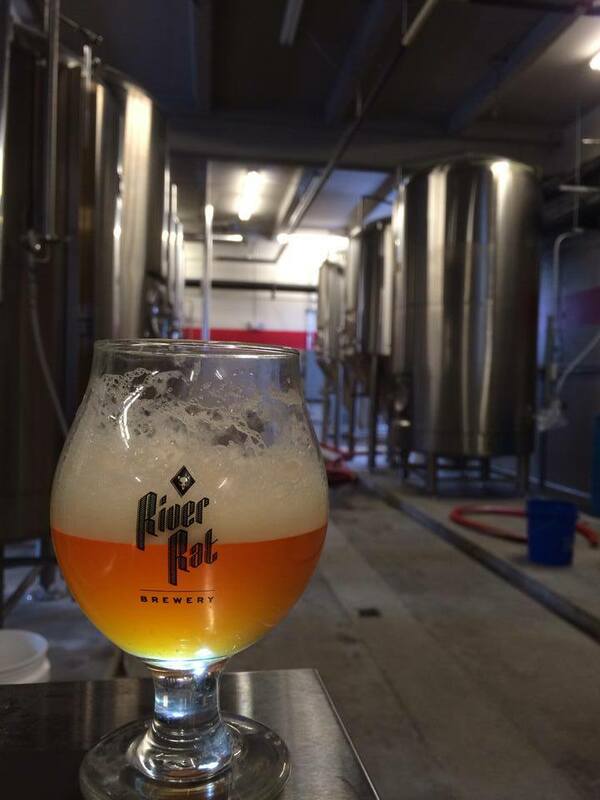 River Rat Brewery, the brainchild of Columbia homebrewer and businessman Mike Tourville, is nearing a grand opening to the public, as well as distribution to the Columbia area. Having received its federal permit back in October and its state permit in December, the brewery has been brewing since January. Brewmaster Mark Walters and head brewer Drew Walker have been working hard on several styles that will be offered when the brewery opens. What does the brewery have in mind for future plans and expansion? Tourville says that the brewery will focus on servicing Columbia right now to keep up with supply and demand, but once established, the brewery will focus on quality, consistency, and growth. Tourville’s excitement is contagious. As he says, “Let the River Rats roll”. FULL DISCLOSURE: River Rat Brewery is a legal client of mine and I’m thrilled for their opening. It has been a long time coming. Cheers to more South Carolina beer! NOTE: You have probably noticed a bit of a change in the blog lately as it has focused (for the most part) on legal and economic issues. That’s where the blog is going to stay with the occasional bit of news. News posts will be more the exception than the rule. RRB’s opening is important not just because of what it will mean to those involved, but for what it will mean for the evolving beer culture of Columbia. 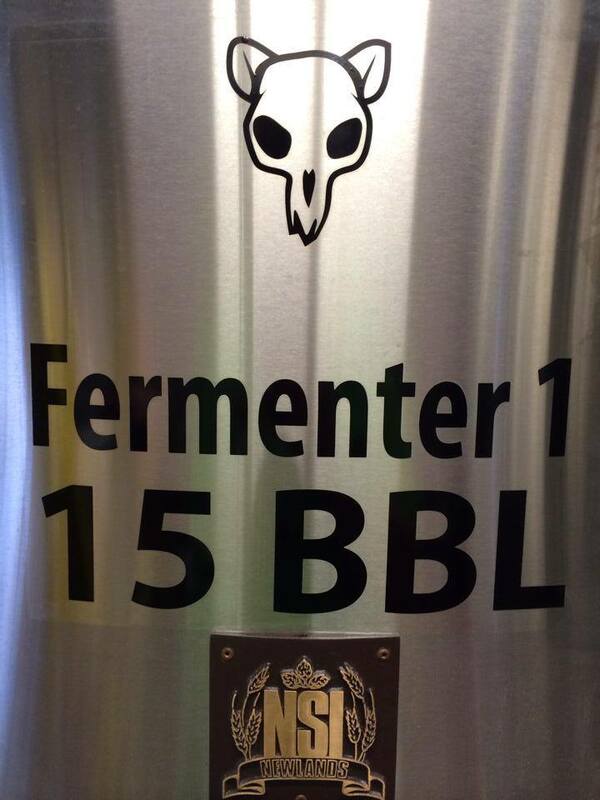 This will mark Columbia’s second post-Prohibition production brewery, with more on the way.